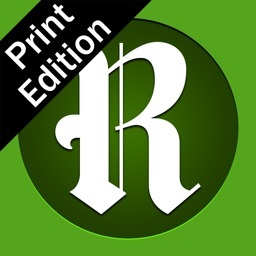 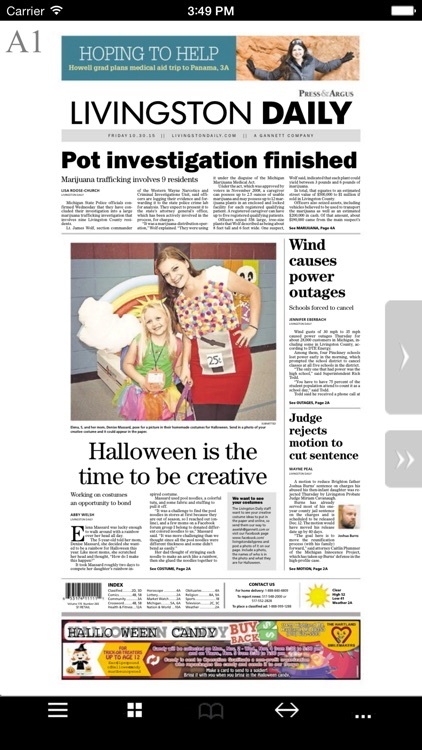 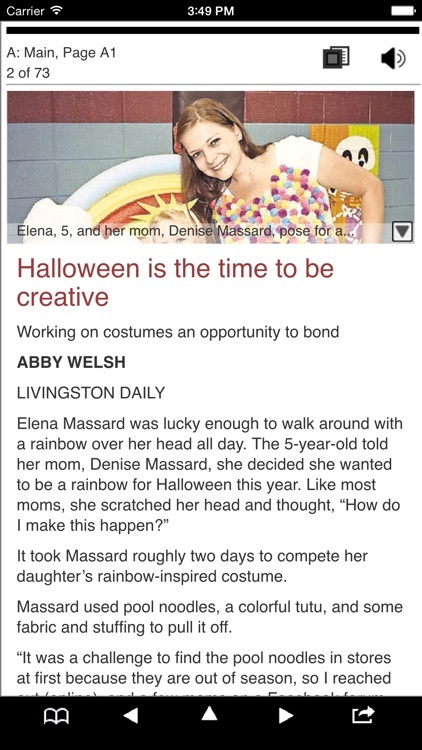 Livingston Daily Press & Argus is now on the iPad and the iPhone! 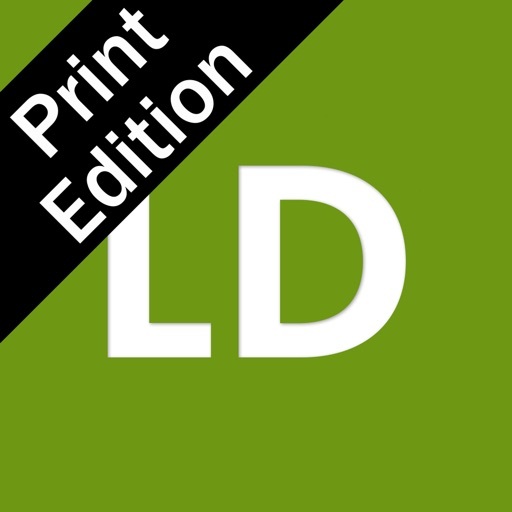 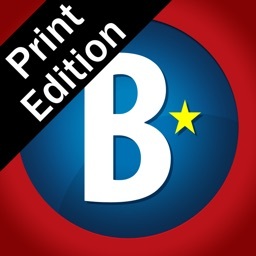 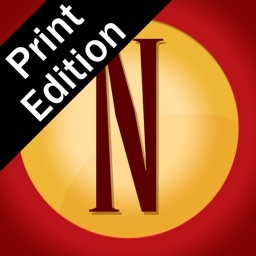 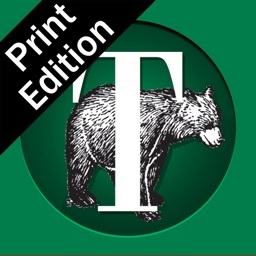 Introducing the Livingston Daily Print Edition app, where subscribers can read Livingston Daily Press & Argus on an iPad or an iPhone with all the stories, photos and ads shown just as it appears in print. 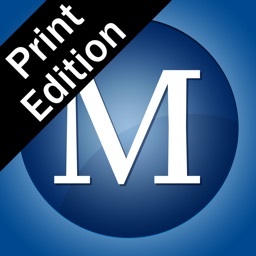 Subscribers can use their current account login to access current and back issues.